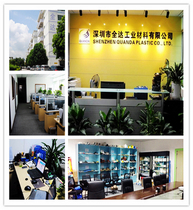 Shenzhen Quanda Industrial Material Co., Ltd.is subsidiary company of Shenzhen Quanda Plastic Co., Ltd., which is main import agent of ESD engineering plastic material and specializing in developing and marketing especially for ESD material. 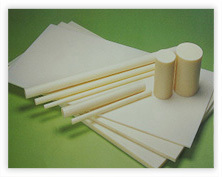 The distributed product brands include ARYST, ALSHINHAN TEK, GRIFFEN. ADD. : 13/F,Baolong Building B,Longguan West Rd.,Longhua District,Shenzhen,China.